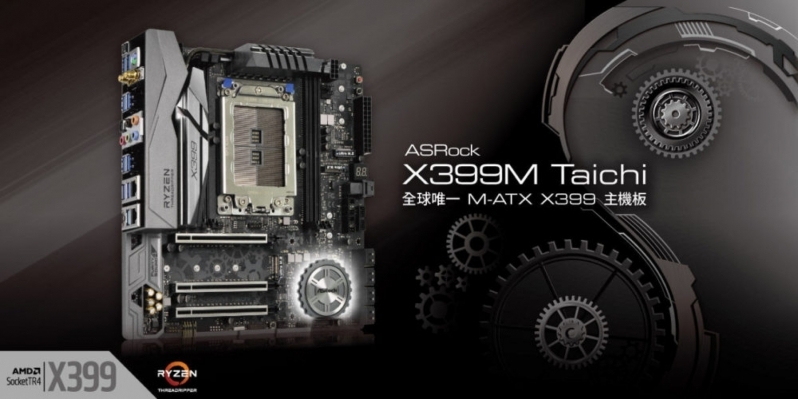 Read more about ASRock's MATX Threadripper and Skylake-X motherboard. Hmm, my case is MATX... though I doubt I need Threadripper for what I do. Really hoping they correct this stupid oversight with the X470 boards. Thoroughly unimpressed with the lack of decent choices, size wise, for the current lineup.